I know I post so rarely here and most other places around the interwebs, but if you want to keep up to date with me I'd suggest following me on my tumblr more than anything else! I post much more on there, and I'm on tumblr more than I'd like to admit. 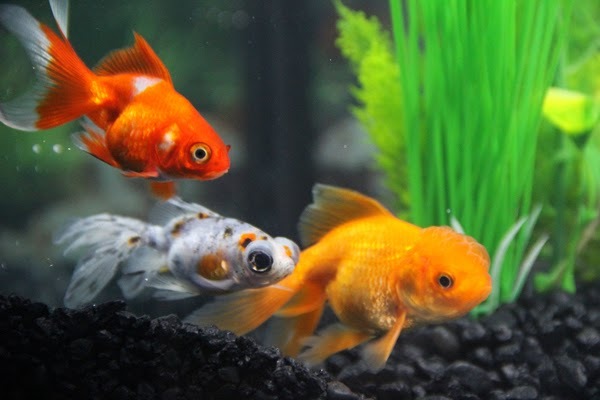 Just today I got four fish and a snail, their names are Gamut, Pixel, Widget, Glitch and the snail is Bitmap. The picture above is of Gamut, Pixel and Widget in order. If you want to see more photos check out my tumblr page.